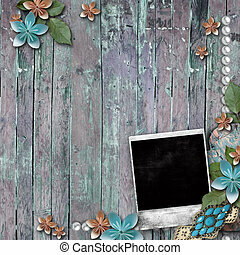 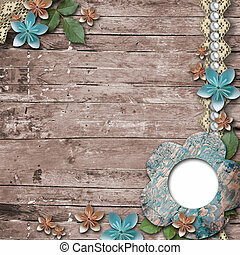 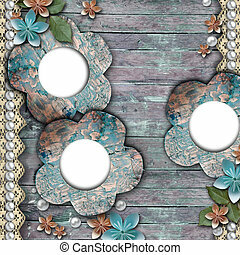 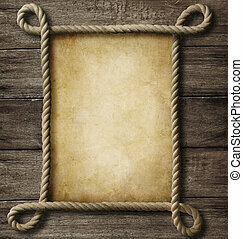 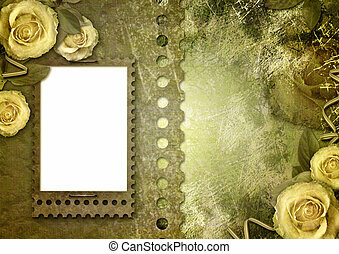 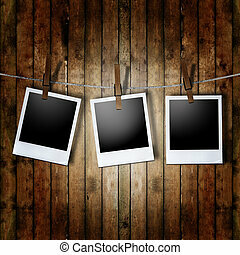 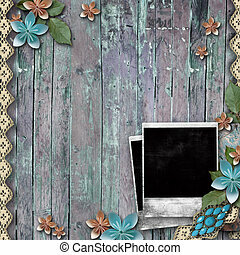 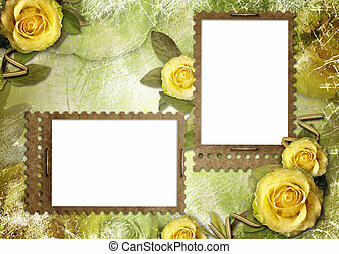 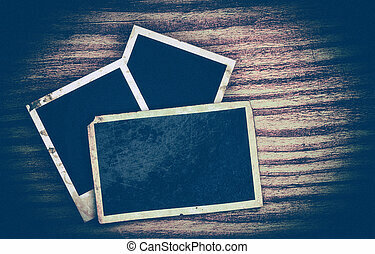 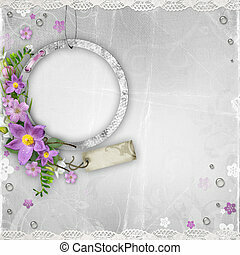 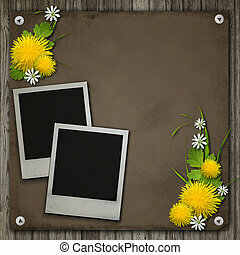 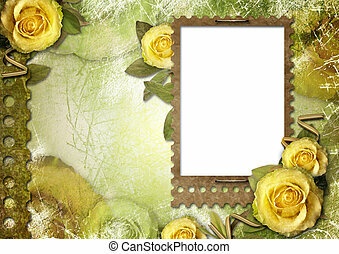 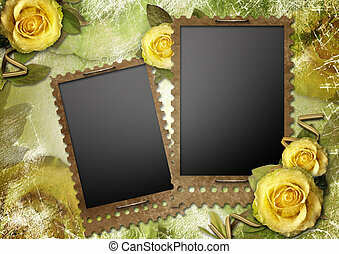 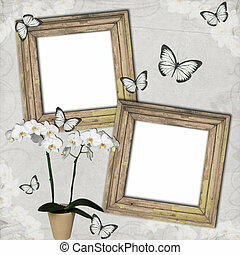 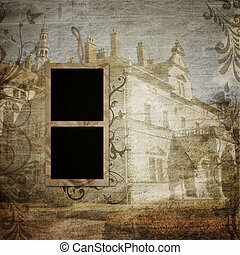 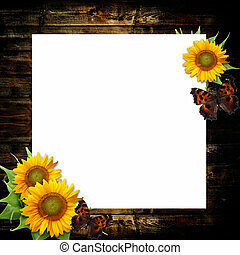 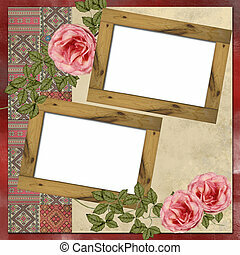 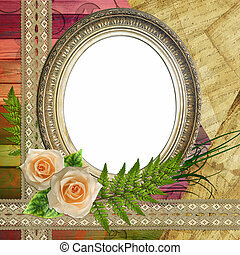 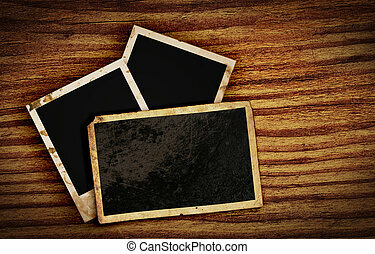 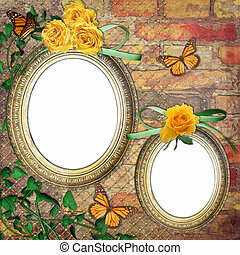 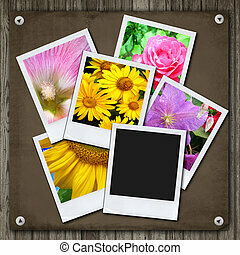 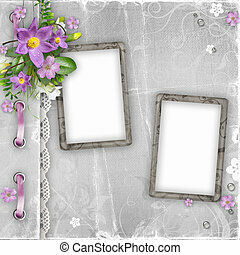 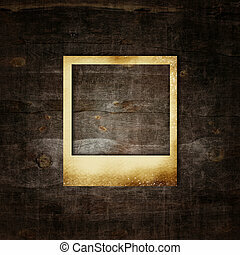 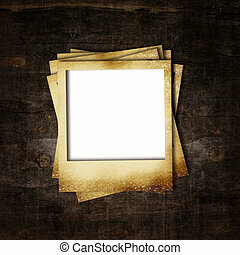 Aged photo frames with rope on wood background. 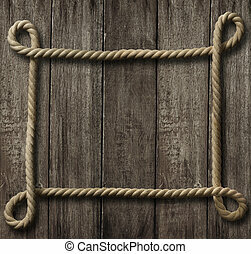 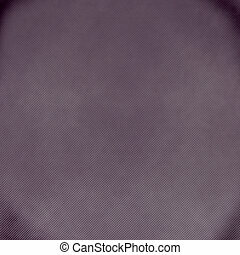 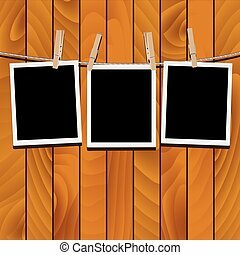 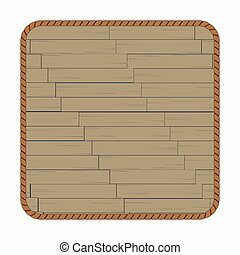 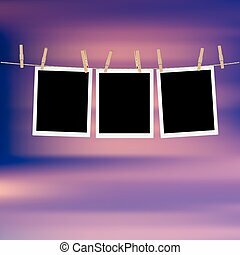 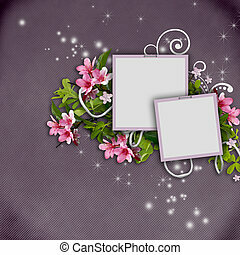 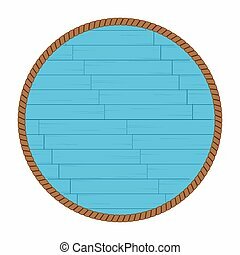 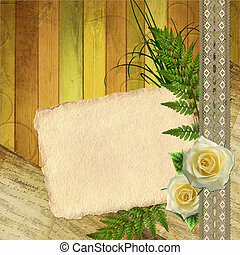 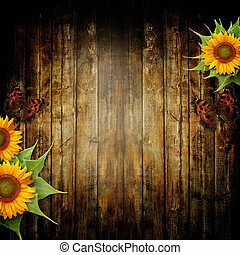 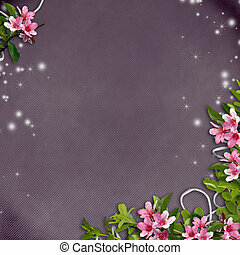 wood background with rope on White Background. 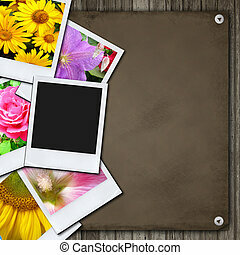 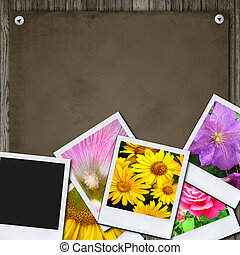 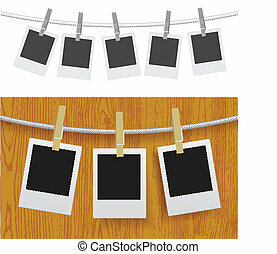 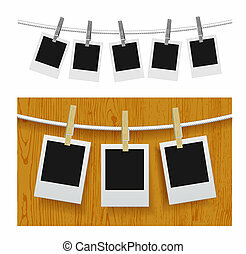 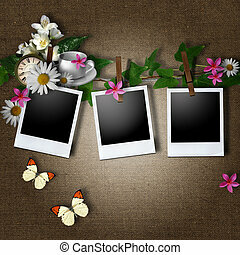 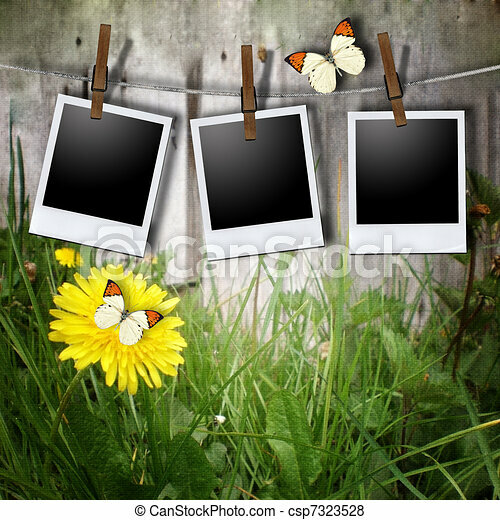 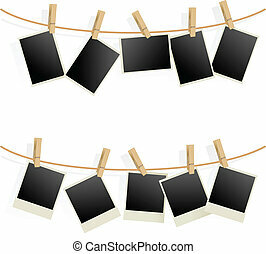 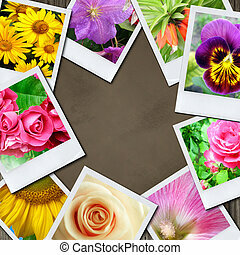 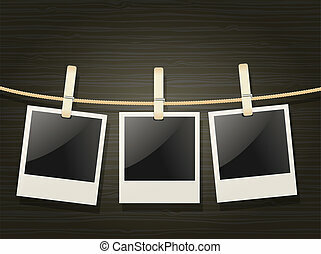 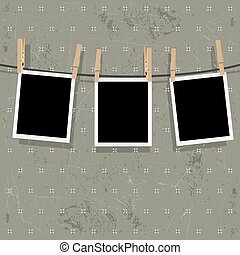 Retro photo frames hung on a rope with wooden clothespins.